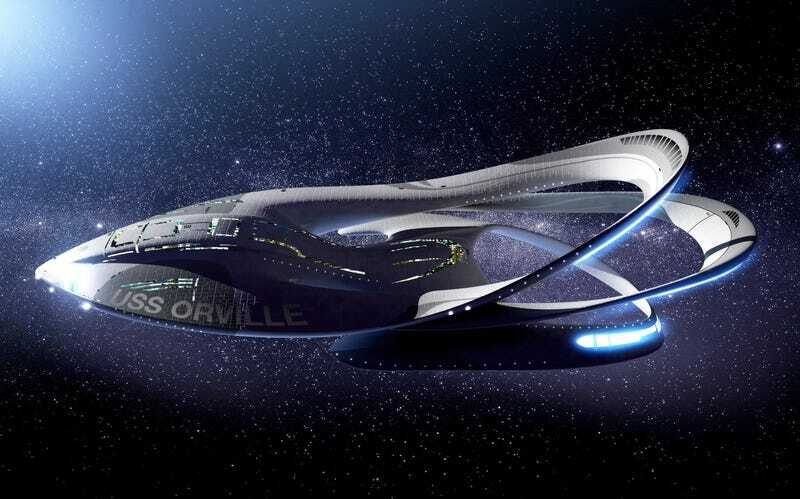 The vessel The Orville from the new series The Orville staring whatshisname, looks like a bottle opener to me. Like if you could crack open a few cold ones at the same time with this... thing. Too bad I can’t make some scratch out of my this idea.